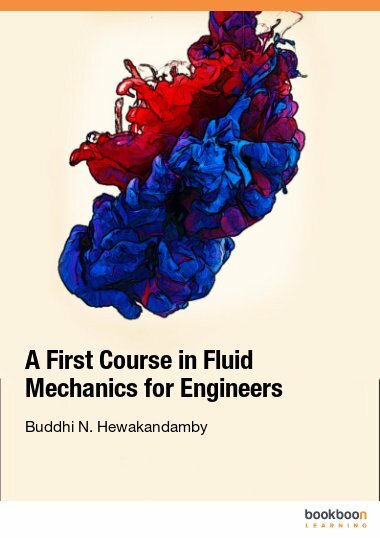 This book provides the basics of Computational Fluid Dynamics (CFD) appropriate to modern day undergraduate study. 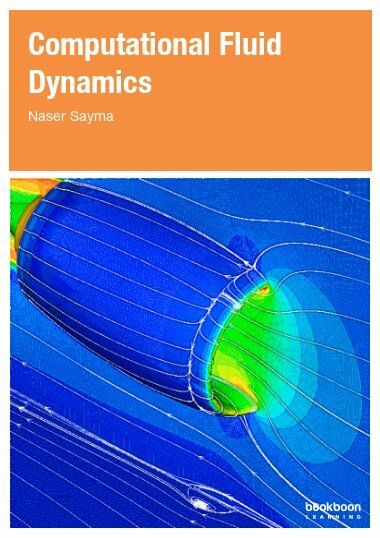 This book provides the basics of Computational Fluid Dynamics (CFD) appropriate to modern day undergraduate study. 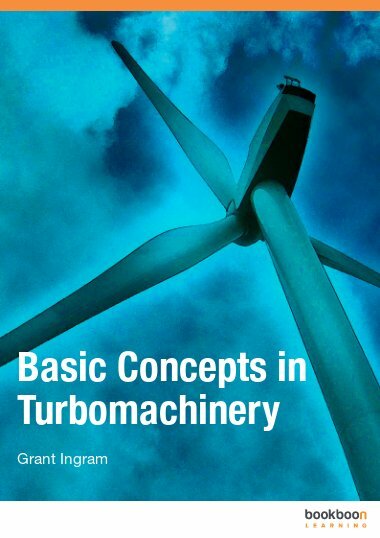 The aim is to bridge the gap between books focusing on detailed theoretical analysis and commercial software user’s guides which do not contain significant theory. 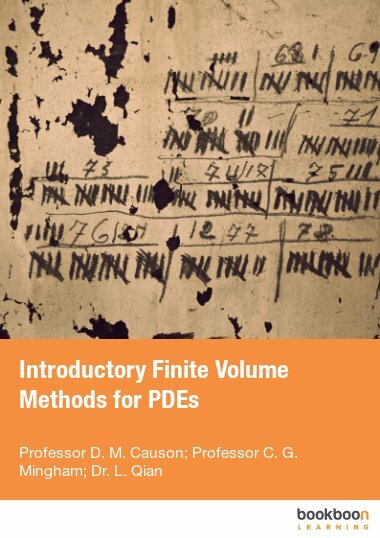 The book provides the reader with the theoretical background of basic CFD methods without going into deep detail into the mathematics or numerical algorithms. There is a large number of commercial CFD packages in the market nowadays and CFD has established itself as a useful analysis and design tool. In addition, there is a large number of research and public domain CFD programmes. As a student you are most likely to use an existing CFD programme than write a new one from scratch. In some occasions, students might do certain modifications or additions to existing programmes to tailor them for a particular problem. 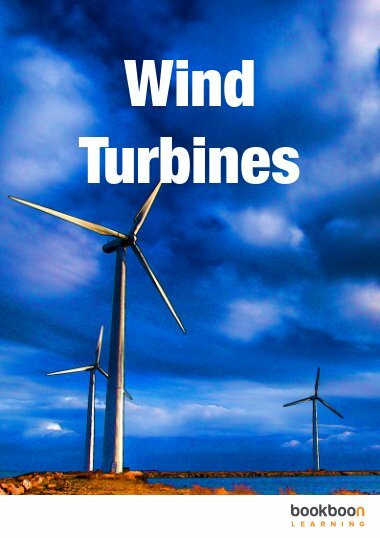 On the other hand there is a large number of published CFD books. However most of those, if not all, are targeted towards postgraduate students or researchers who are interested in understanding, in detail, the numerical algorithms to enable them to develop or adapt CFD programs. Commercial CFD tools usually come with user’s guides and examples manuals that provide users with information of how to use that particular tool. However, in most cases, there is no explanation of the theoretical background which enables the user to make an informed choice of the technique used, or the type of boundary conditions to apply. 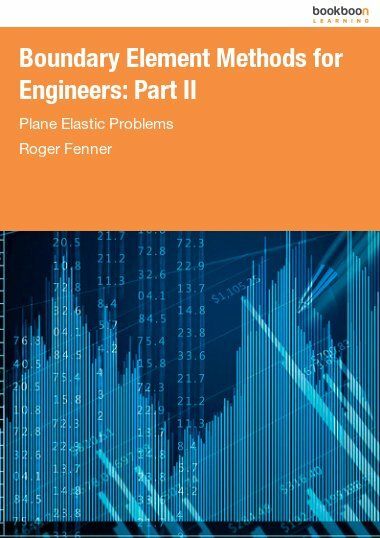 This book aims at bridging the gap between the two streams above by providing the reader with the theoretical background of basic CFD methods without going into deep detail of the mathematics or numerical algorithms. This will allow students to have a grasp of the basic models solved, how they are solved and the reasoning behind the choice of any particular method. This will give them an informed choice when they want to apply CFD tools to a particular engineering problem. 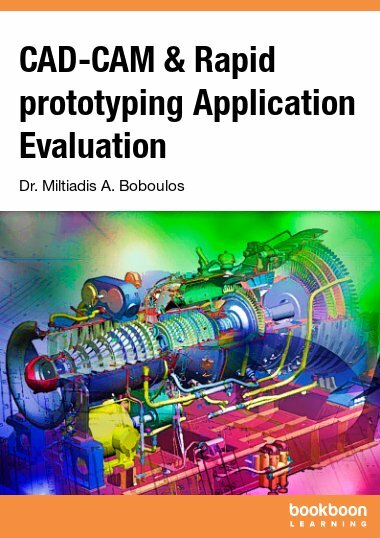 Thus the rest of this Chapter will present an overview of engineering prediction methods comparing the scope, advantages and limitations of experimental methods, analytical methods and CFD techniques. It will then present typical problems that can be solved by CFD for illustration purposes. It will then end with outlining the structure of the rest of this book to help the student find his way through.